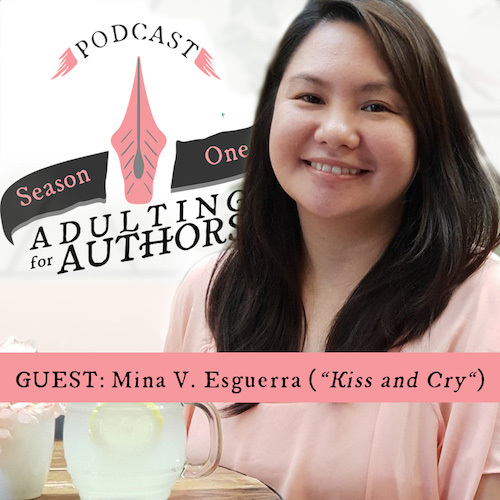 I interview romance author Mina V. Esguerra about her writing process and how she manages to hit her word count goals. We also go in-depth about her difficulties with her latest book Kiss and Cry (which is available now so go get it). While we chatted, we had a yummy lunch at Mom and Tina’s in Greenhills on the Lunar New Year (yes this episode is super late sorry). At Feels Fest, an event celebrating romance fiction on October 22, you can get a free #RomanceClass ebook when you donate a new or used print book to the Little Free Library. Here are some of the titles you can get for your donation.